Doesn’t that sound like something you want to read TODAY?! Thank you! If you’re inclined to share this post, I would be most grateful! This entry was posted in Uncategorized and tagged Amazon, book, ebook, Edinburgh, Kindle, novel, Sale, Scotland, The House on Candlewick Lane. What a fantastic deal! I loved the book and I will definitely share your post on Facebook. Thanks so much, Pat. I appreciate it! Latest from Amy Reade – The House on Candlewick Lane. Grab your copy for 99c and start reading. Grab your copy of The House on Candlewick Lane, by Amy Reade for 99cents! I had the honor of reading and reviewing this book myself and I don’t promote anything I don’t like! Thank you for the reblog and the kind words!! 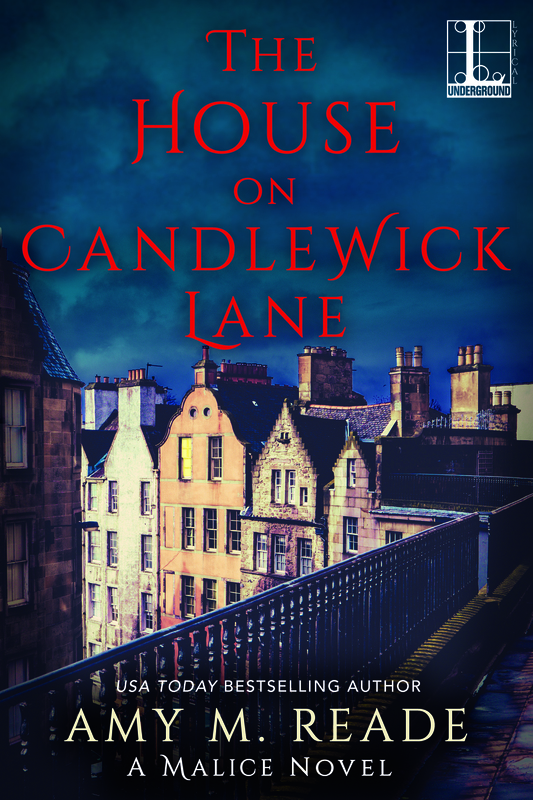 Amy Reade is offering her latest book The House on Candlewick Lane at 99c… head over for links. Thanks very much for the reblog, Chris! Nothing wrong with a little self promotion when you have a great product! Somebody had to do it. Thanks very much, Sharon! I appreciate it. 🙂 I hope you have a great week, too.